Be sure to include Model and Serial Numbers for fastest service! 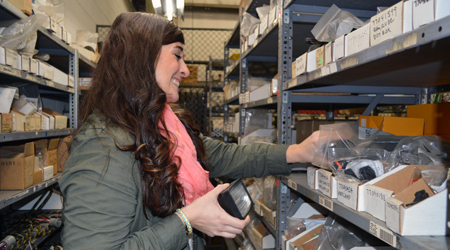 QT is always one of IMT's top distributors in parts sales. This is because we keep healthy parts inventory and have (3) Full Time, Knowledgeable parts sales people.